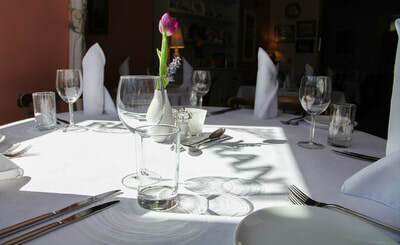 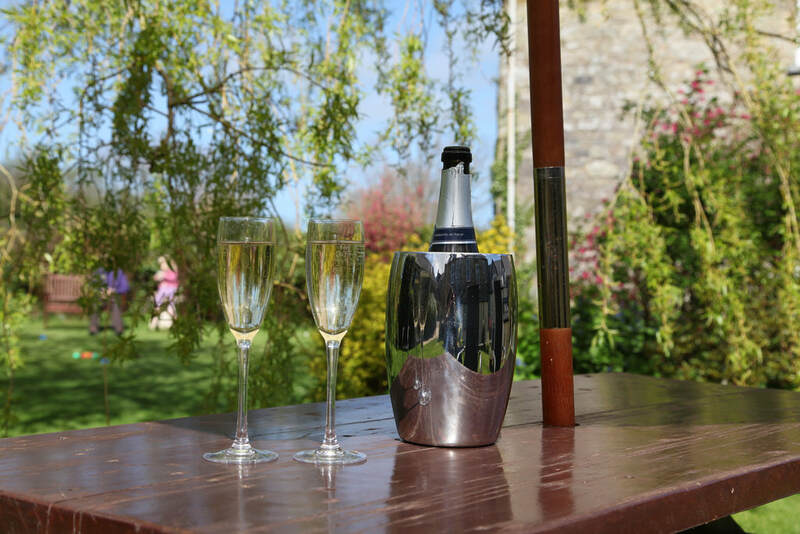 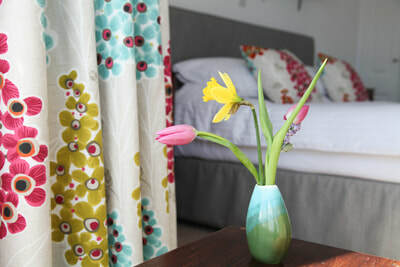 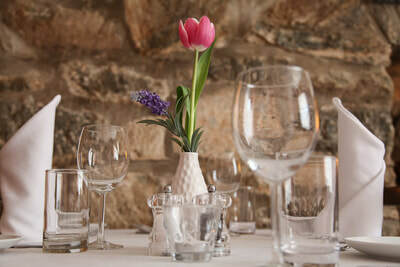 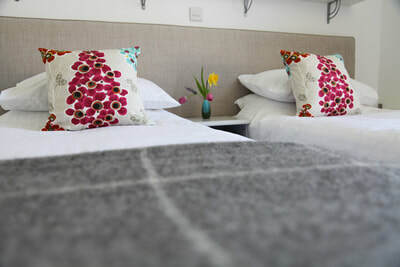 Cnapan is a 4* Guest House in the centre of the historic town of Newport Pembrokeshire. 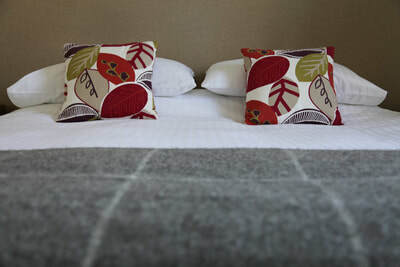 We offer comfortable, relaxing bed and breakfast (B&B) accommodation in our five en-suite bedrooms. 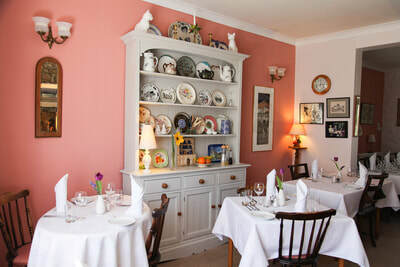 Cnapan is located between the beautiful Preseli Hills and the spectacular Pembrokeshire National Park Coast and has been featured in the Good Hotel Guide over 30 years. 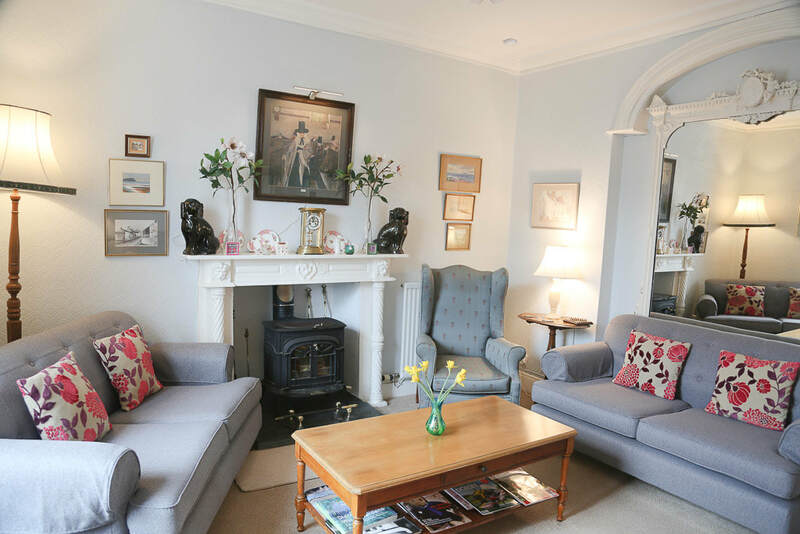 It is a Georgian townhouse house, with a “lived-in” and loved feeling, from the generous hallway with its traditional oak Welsh dresser, you will immediately feel at home in this comfortable house. 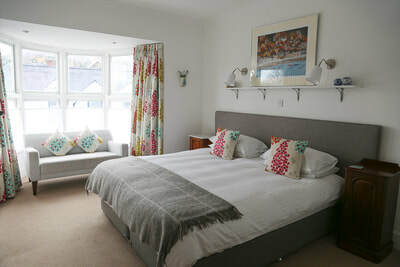 Cnapan lies within easy walking distance of a variety of shops, galleries, cafés, pubs as well as the coastal path, Traeth Mawr (Newport sands) , Carningli and the Preseli Hills. Three generations of the Lloyds and Coopers have run Cnapan since 1984. 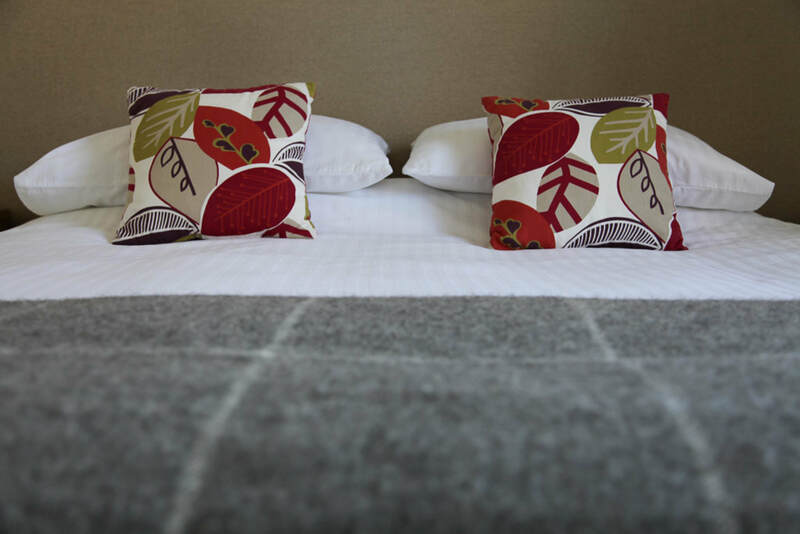 Michael & Judith Cooper and staff will give you the warmest of welcomes on your arrival at Cnapan.